SABTANK is a storage and terminal services company of SABIC group, which is responsible on storage loading and unloading of the petrochemical products from SABIC factories to King Fahad Industrial Port (KFIP). SABTANK is located in KFIP and comprises of 18 Tank Farm areas and 8 Berths. Each tank farm area contains several storage tanks for storage of petrochemical products. The berths are used for loading / unloading of the product from/to tank farm areas. 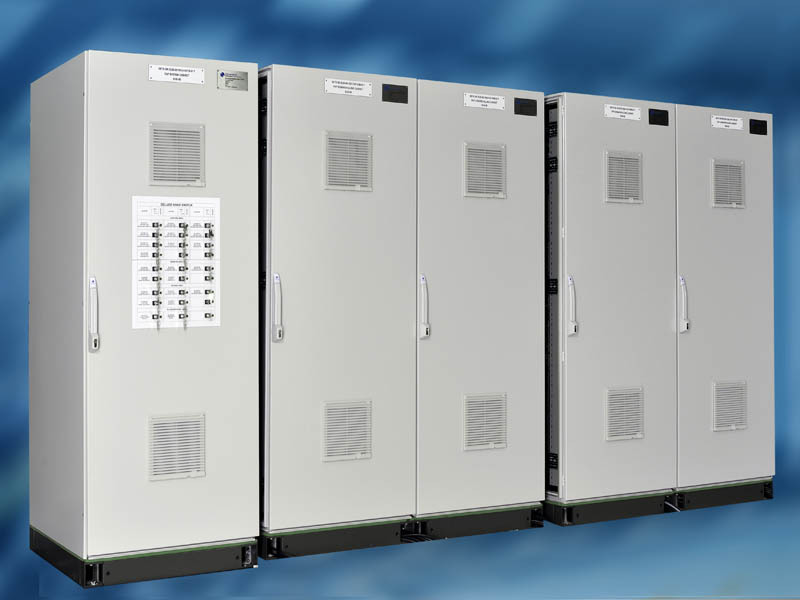 The KFIP facility has been extended to include an upgrade of the existing Duplex GE Intelligent Platforms 90-30 PLCs to hot standby 90-70 PLCs. 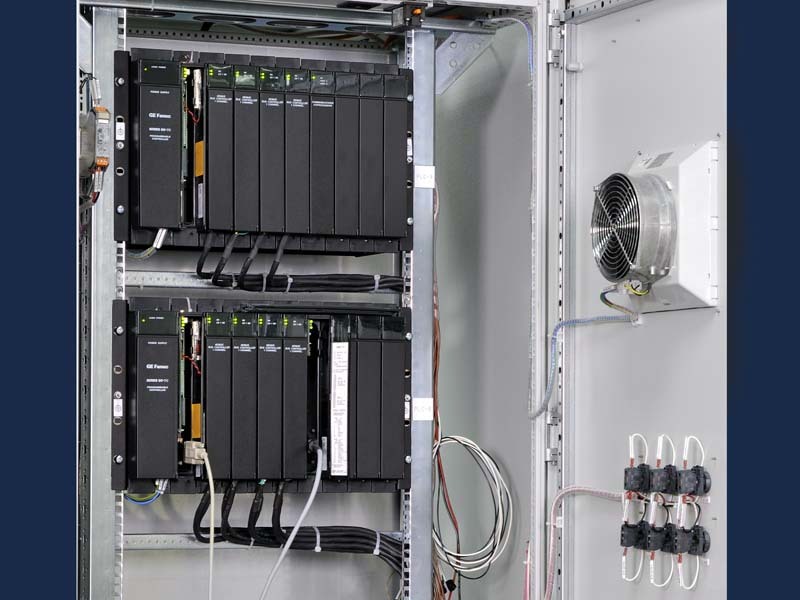 The requirement for the upgraded system is to extend the existing ESD PLC Genius network where the new Input Output Stations (IOSs) are to be connected to accommodate new Safety Control and Fire & Gas functions. Several companies such as CHEMANOL , SAUDI KAYAN, PETROKEMYA, ARRAZ, SADAF, SIPCHEM, UNITED, GULF FARABI and SHARQ had extended their storage tanks to store the excess production in their factories. • Expansion racks containing 26 genius networks.